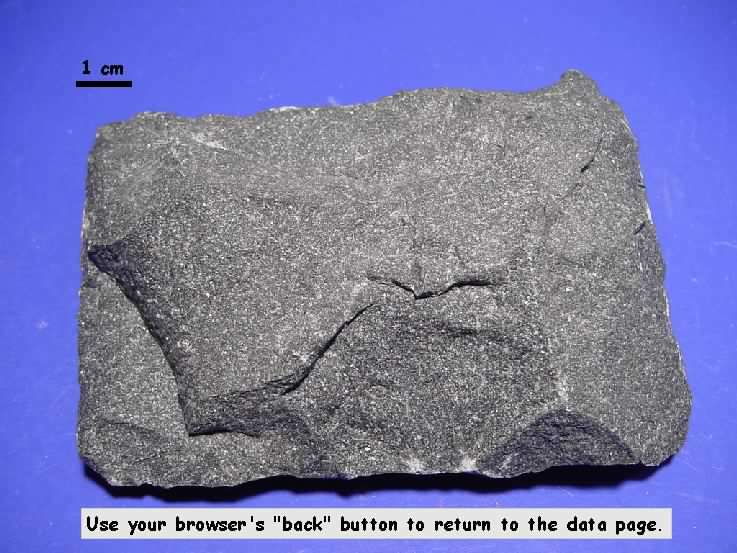 Basalt with columnar jointing along the Deschutes River in central Oregon. 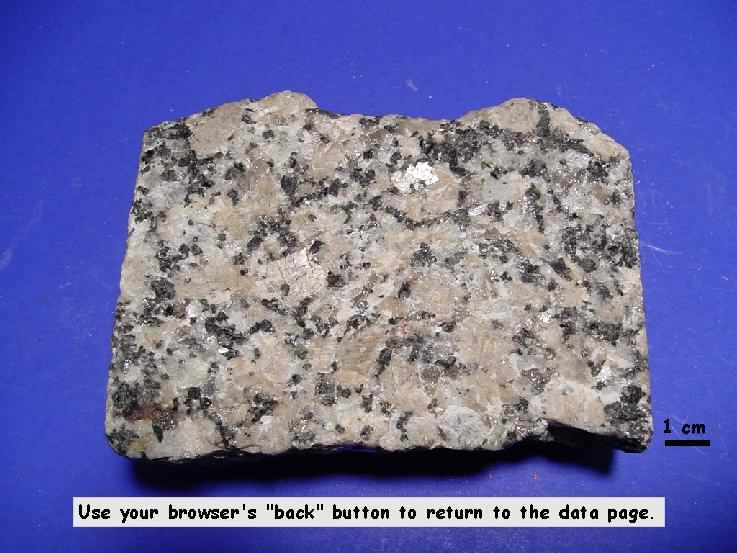 Photo by Vince Cronin. 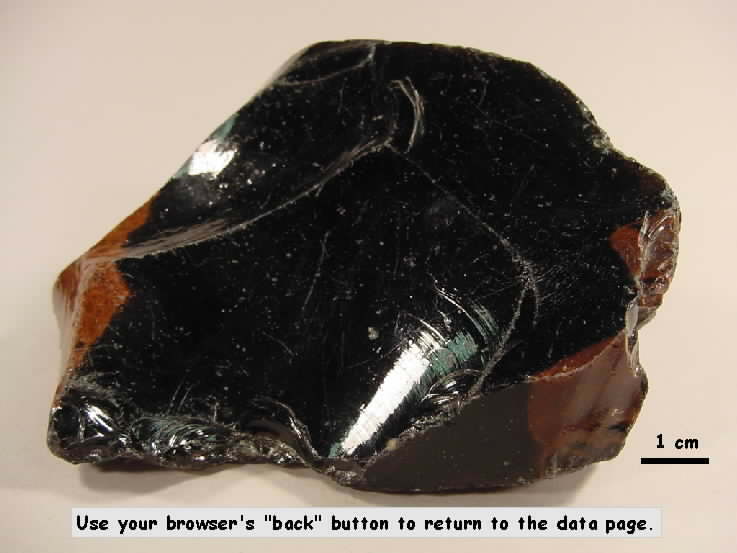 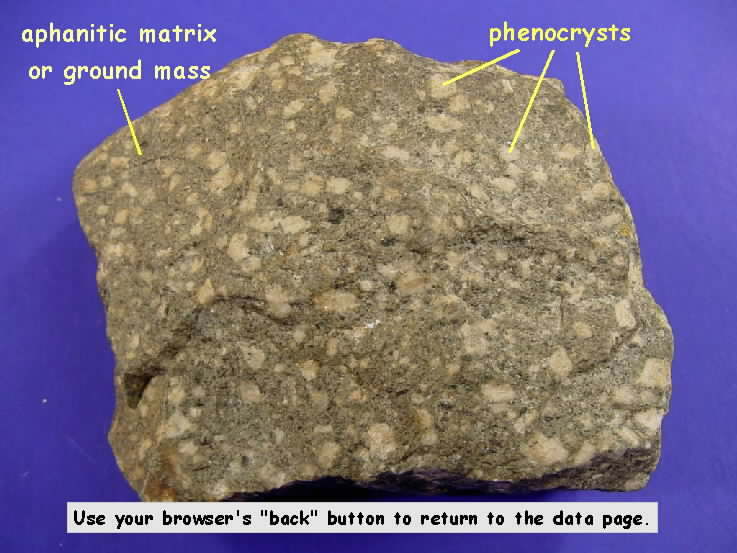 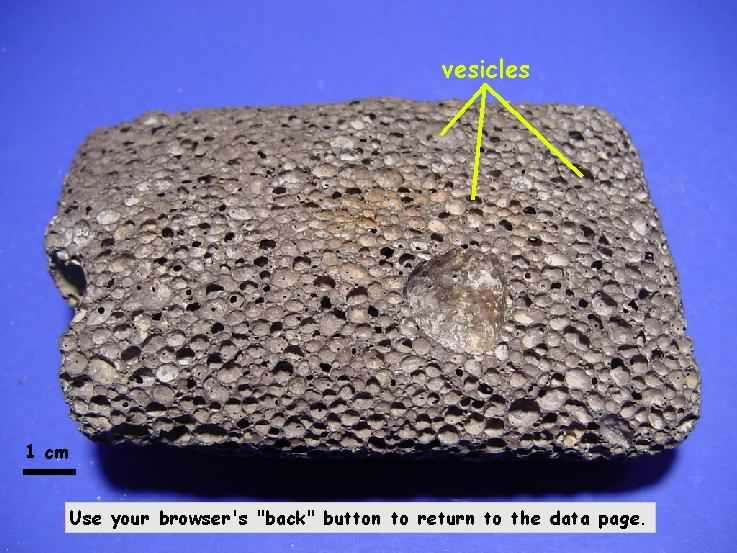 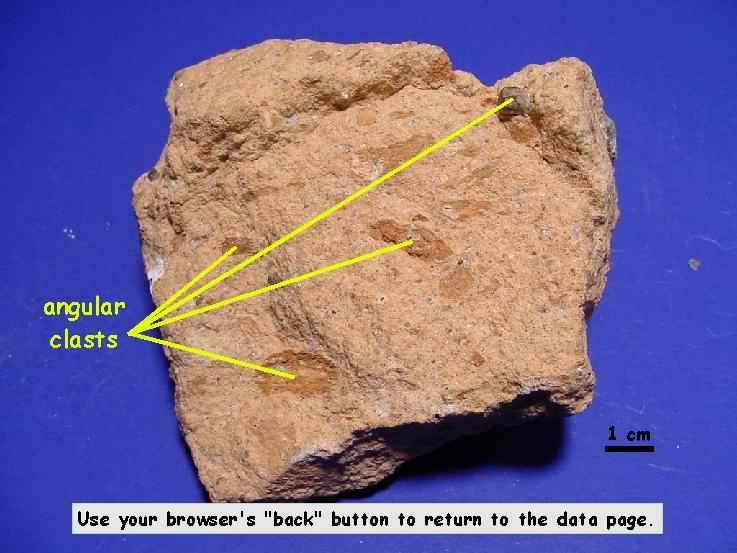 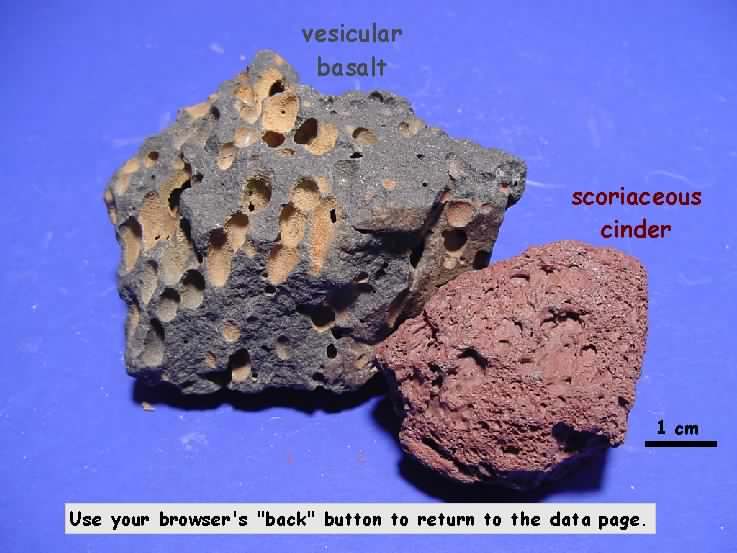 Click on the underlined links in the tables below to obtain more information about the igneous rock, texture or mineral, including some specimen pictures.